As always, we did our best to deliver a clean set of benchmarks, with each test repeated three times and an average of those results is what we’re reporting here. In the rare case where performance was inconsistent, we continued repeating the test until we got three results that were consistent. The tests performed are a mixture of custom in-game timedemos and manually played sections with FRAPS to record the average and minimum frame rates. We strive to not only record real-world performance you will actually see, but also present the results in a manner that is easy to digest. What's in a name? 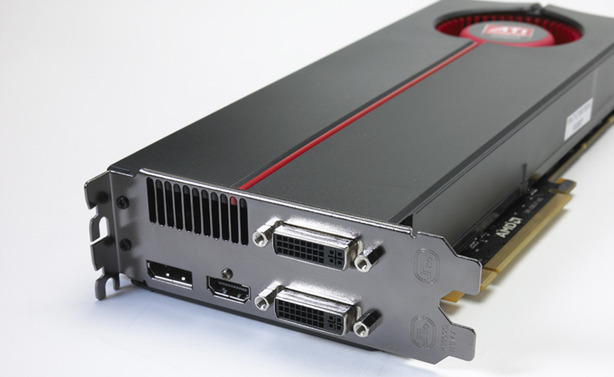 We see if ATI's new mid-range graphics card can dominate the market.